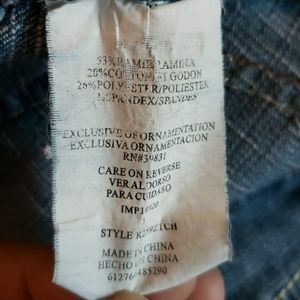 alexandra002345 Hi, What’s the material? 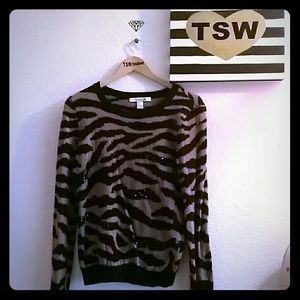 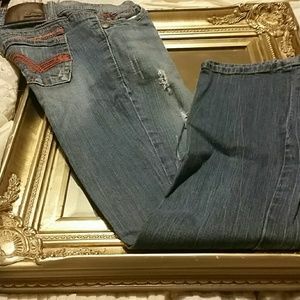 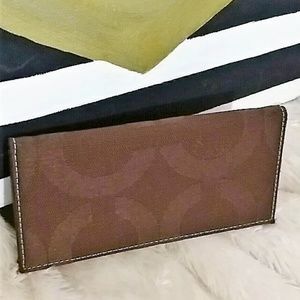 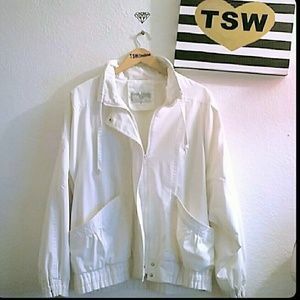 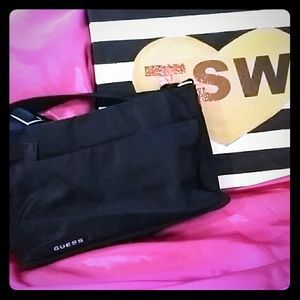 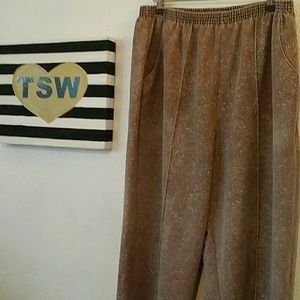 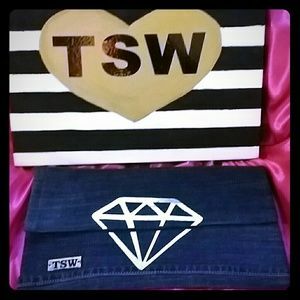 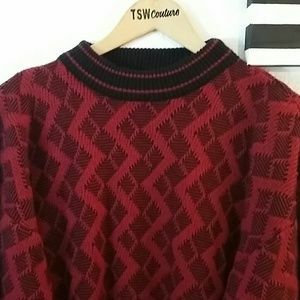 tswcouture @alexandra002345 Make an offer make these Jeans yours, we can ship today! 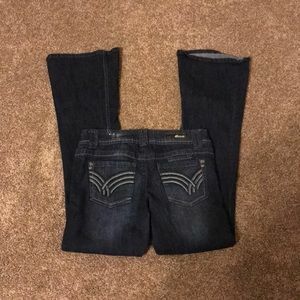 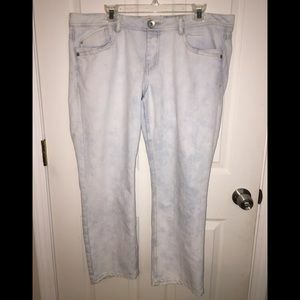 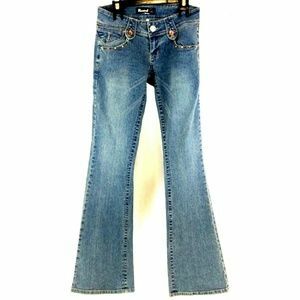 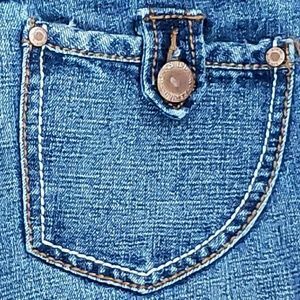 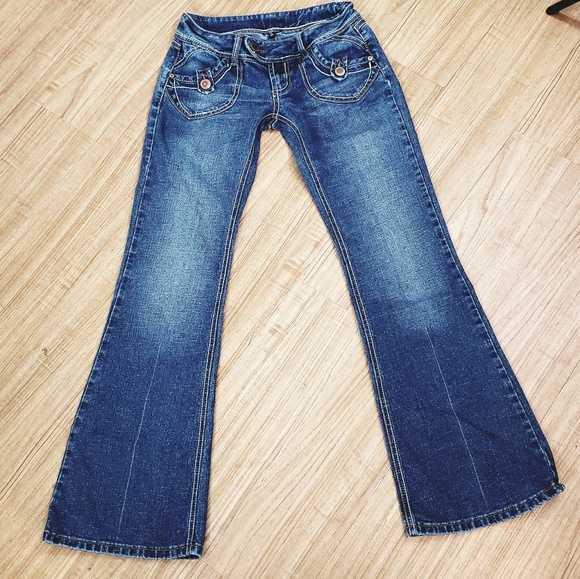 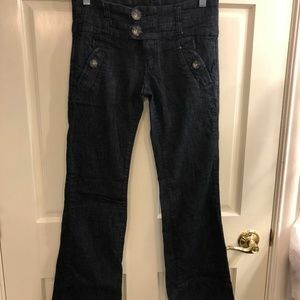 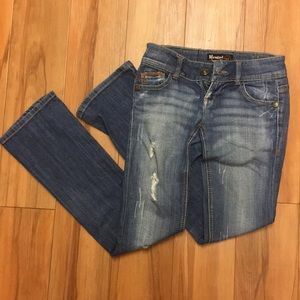 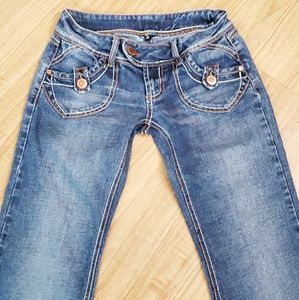 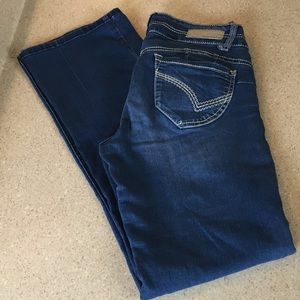 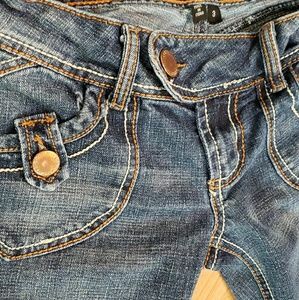 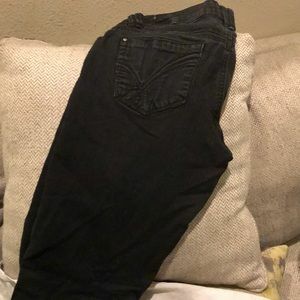 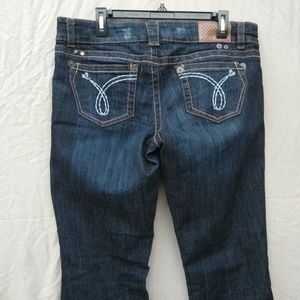 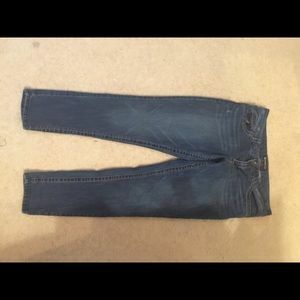 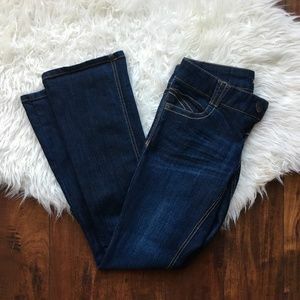 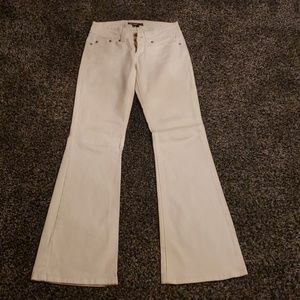 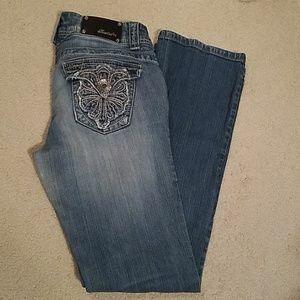 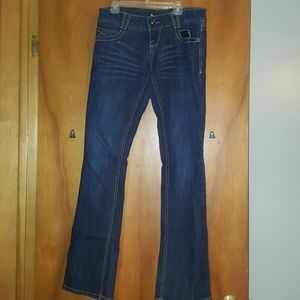 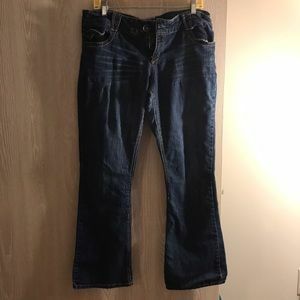 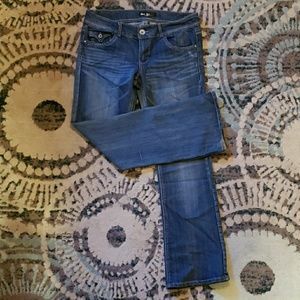 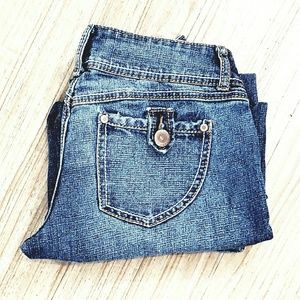 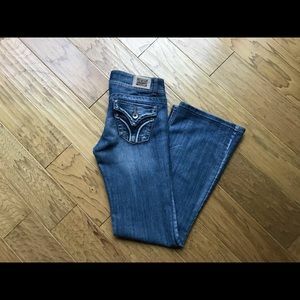 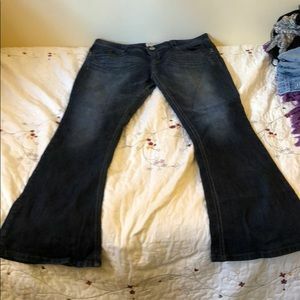 Rewind Women’s Medium Rinse Bootcut Jeans; SZ 5.